Any resource I could put together to make that journey more fulfilling would mean I have succeeded. 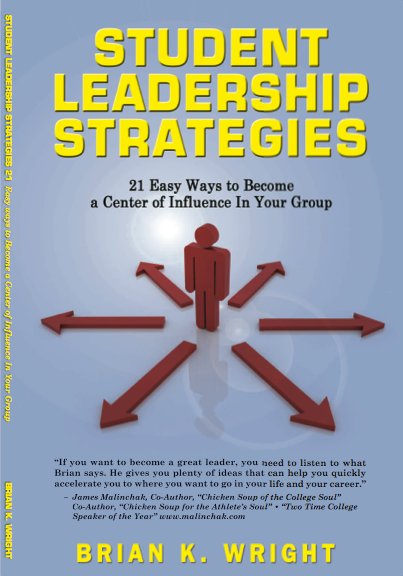 In this book, you will learn how to create a vision and purpose for your life, be a great listener, how to creatively and effectively overcome obstacles, act decisively, and much more. As we journey through life, we all have a deep rooted desire to be more, do more, and have more. 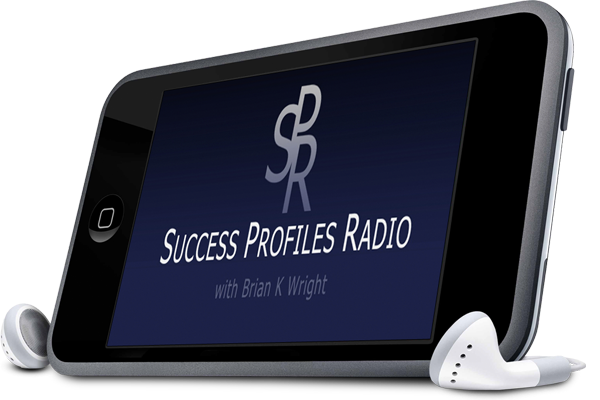 That’s one of the biggest reasons why I started doing my radio show, Success Profiles Radio. 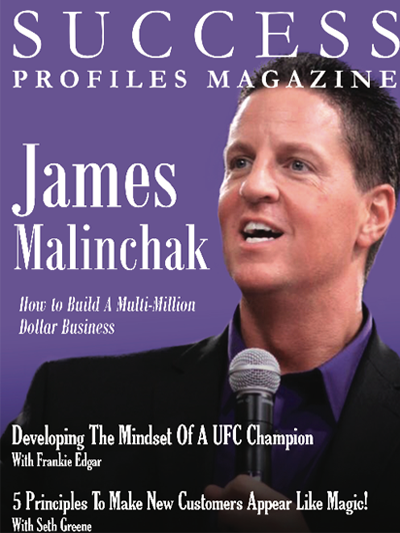 Every week I get to rub elbows and have powerful conversations with some of the most successful people in the world. 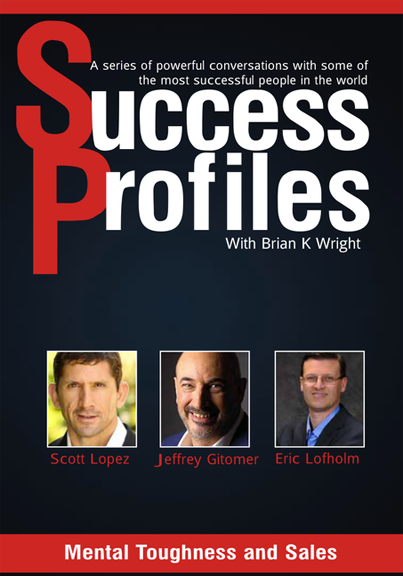 Here's a collection of some of the greatest interviews that have occurred on Success Profiles Radio. 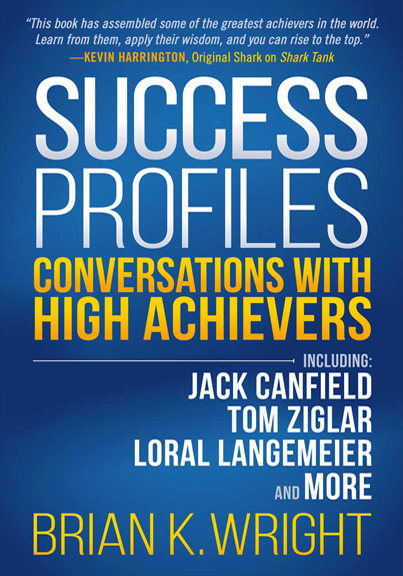 We address topics such as success, leadership, building a successful business, financial excellence, and self-development with experts such as Jack Canfield, Tom Ziglar, Greg Reid, and many more.